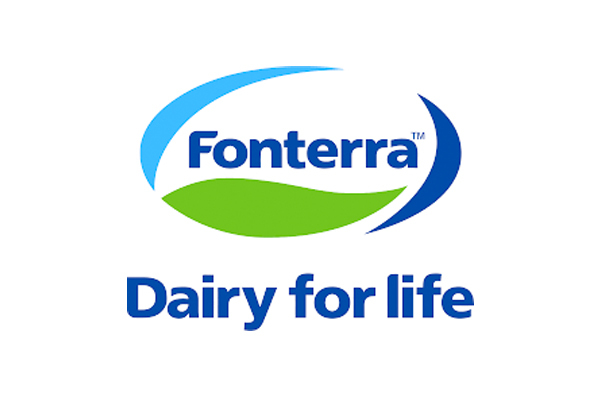 Fonterra has today announced that Lukas Paravicini, the chief operating officer of its consumer & foodservice business, has resigned. 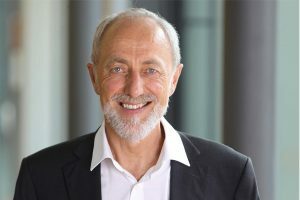 Fonterra’s chief executive officer, Miles Hurrell, said that Lukas first joined the Fonterra management team in 2013 as chief financial officer and then went on to be the chief operating officer for its global consumer &foodservice business. Mr Hurrell noted that Lukas had moved seamlessly from Fonterra’s numbers man to leading its global consumer and foodservice businesses. Lukas is set to leave the co-operative in January 2019 as he and his family plan to return to Europe. An announcement of the appointment of his replacement will follow.